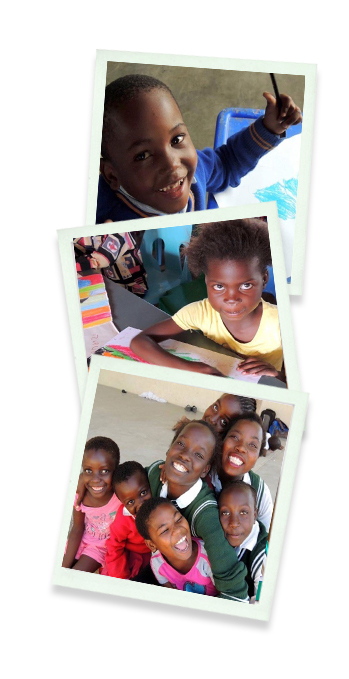 Seeds of Light is a community-based, non-profit organization working towards uplifting the rural community of the greater Acornhoek area of South Africa. This area has been officially designated as a “poverty node” (one of the poorest regions of South Africa) and has very high number of orphans and other vulnerable children living in dire poverty. Through the Seeds of Light, the Ekurhuleni Center for Orphans and Vulnerable Children is also supported. Seeds of Light takes action through practical projects such as creating food and water security, sexual health and HIV/AIDs awareness, and improving the education and health of orphans and vulnerable children.